On today’s podcast, RADIO FREE KASLO host Randy Morse plays an all-Canadian suite of songs, by The Band, Leonard Cohen, Glenn Gould & friends, Daniel Langlois, Feist, and Drake. 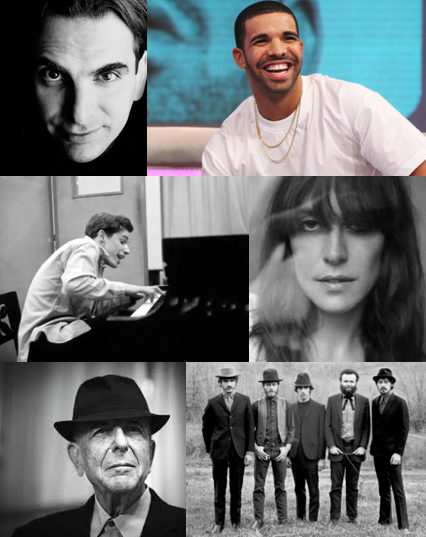 Great artists all — and every one of them as Canadian as maple syrup. Enjoy! Produced in Kaslo by the amazing Chris Cullen.